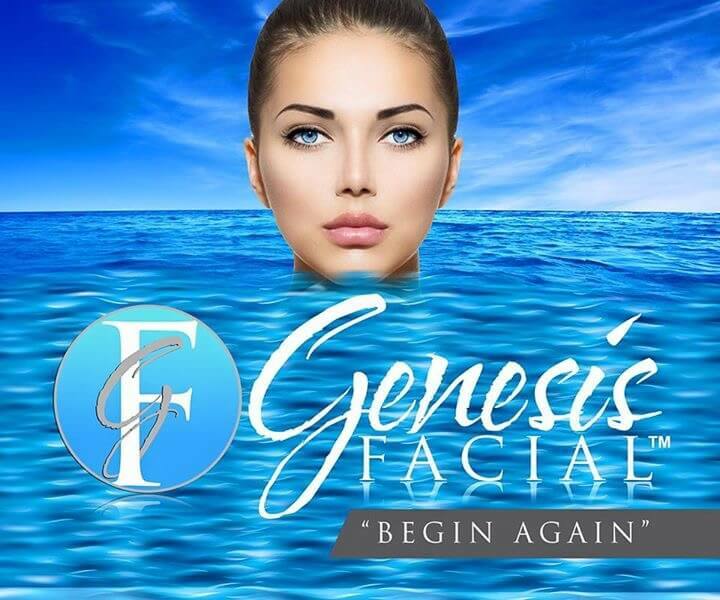 The Genesis Facial is now offered exclusively by our team of estheticians at Aesthetic Body Sculpture Clinic & Center for Anti-Aging. The Genesis Facial is pain-free and requires no downtime. This method of skin rejuvenation utilizes Amnion which contains important growth-factors that rejuvenate the skin. Amnion is FDA approved (for Anti-Aging) and contains 120 identifiable growth factors, which help to restore and repair skin at a cellular level. You will see unprecedented improvements in your skin that continue to improve over time. The potency of Amnion is not affected by your age, because it is not derived from your body. The Genesis Facial is a more natural way to rejuvenate the skin of the face, neck, and beyond. We utilize Microneedling or VivaceRF to open the skin’s channels to deliver the growth factors derived from the Amnion. Contact us today for more information about this treatment.